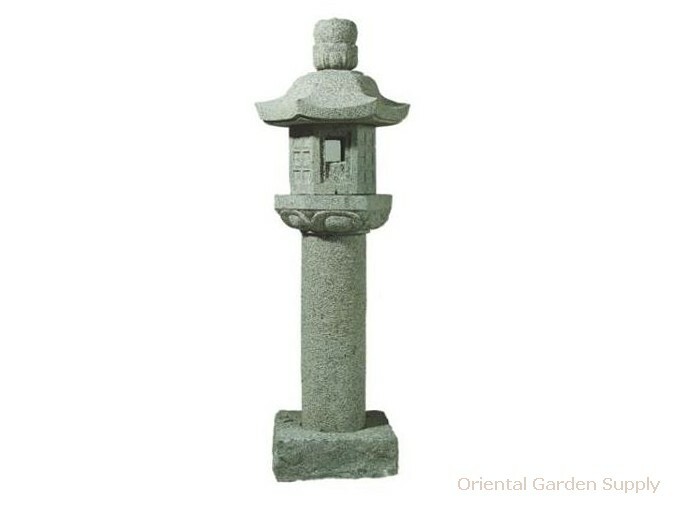 Product Information : First used in ancient shinto shrines as votive lights, this stone lantern is modeled after the ancient Japanese design. An ornate and beautiful way to light up your garden! Drilled for electric.